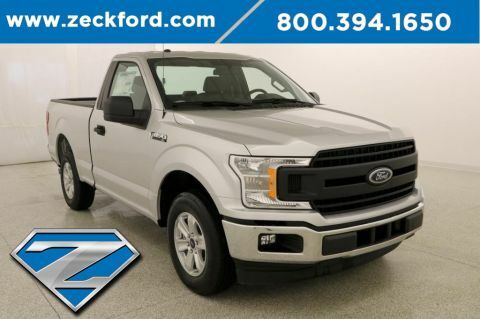 ***Equipment Group 101A*** XL Chrome Appearance Pkg. *** Tow Pkg. 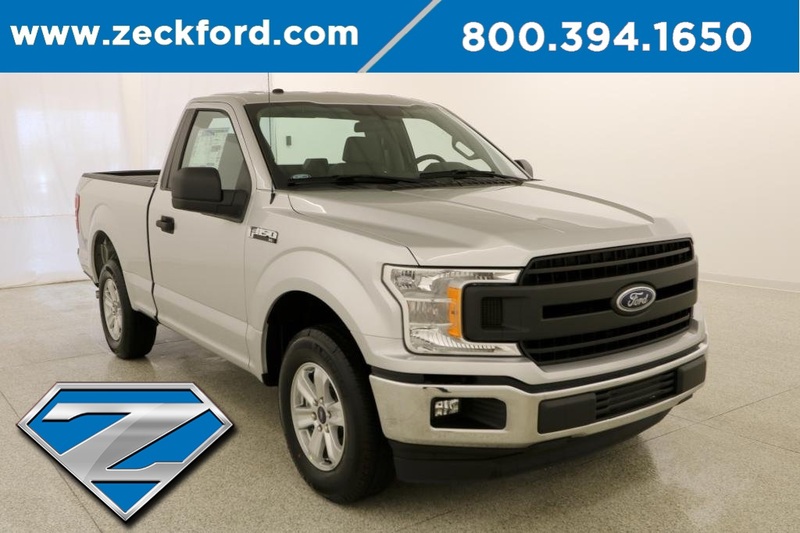 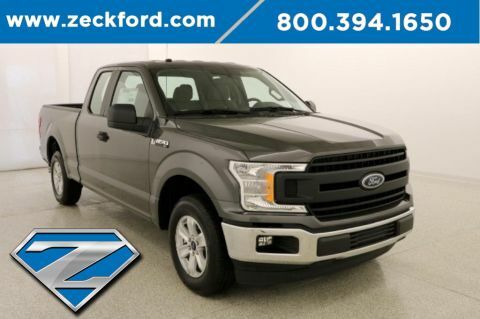 *** Reverse Camera*** Hill Start Assist*** This 2018 Ford F-150 XL has a 3.3L V6, Sync voice activated systems, tow package, rear view camera, power windows and locks, cruise control, mp3 capable cd player, steering wheel audio controls, 17" aluminum wheels and more.